"For all of your real estate needs, I focus my priorities with integrity to best represent my clients in negotiating and facilitating their real estate dreams”. There are many facets in real estate and with Irene’s experience and communication with each client there is a clear understanding through closing with greater than expected results and returning satisfied clients. Irene has worked with all types of properties including condo’s, multiple units and large estates with special attention to details, respect and high regard for each client. 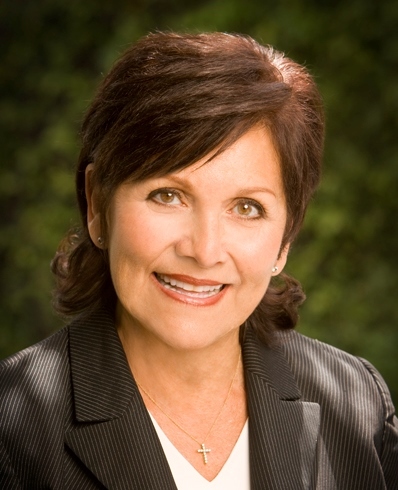 Irene has 30+ years of extensive Real Estate experience representing buyers and sellers in Los Gatos and Silicon Valley as a licensed Real Estate Broker, CRS (certified residential specialist), and GRI (graduate of real estate institute). She has served several years on the Real Estate Ethics & Standard of Practice board. BA - Bachelor or Arts degree in Management from Saint Mary's College Moraga, California. "Provide professional & exceptional quality service with experience, integrity, knowledge & skill in facilitating & negotiating all of your real estate needs." Irene was born in Salt Lake City, Utah and grew up in San Jose, California since early childhood. She enjoys volunteering in her community and serving in short term medical & international missions. Her hobies include hiking, jogging, reading, the arts and sharing time and cooking for family and friends.